Claim your FREE copy of short story Taken Below! Simply hit the button below. 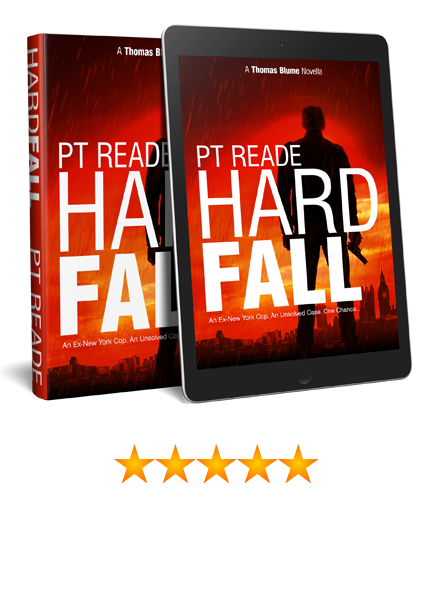 For a limited time, you can get a FREE copy of "Hard Fall". Click the button to claim your book now! 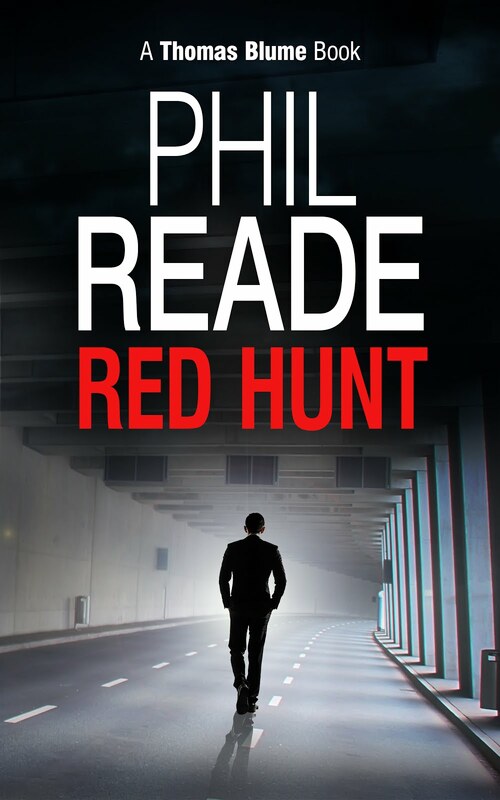 Red Hunt She is beautiful... But is she a killer? 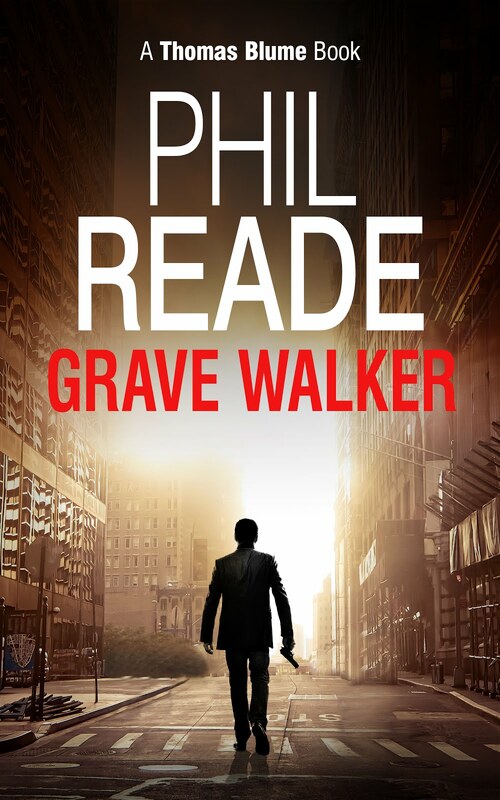 Phil Reade is the acclaimed author of the Thomas Blume mystery series. 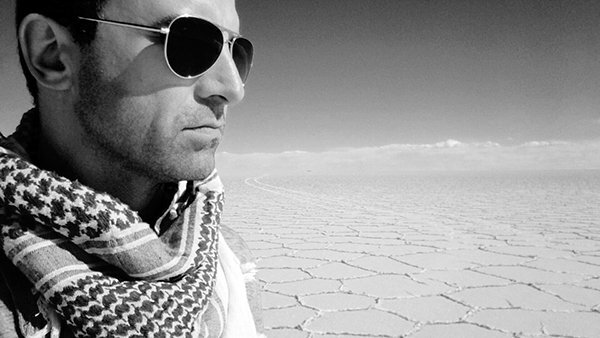 Phil was born in the UK and has lived, worked and travelled in many countries around the globe. 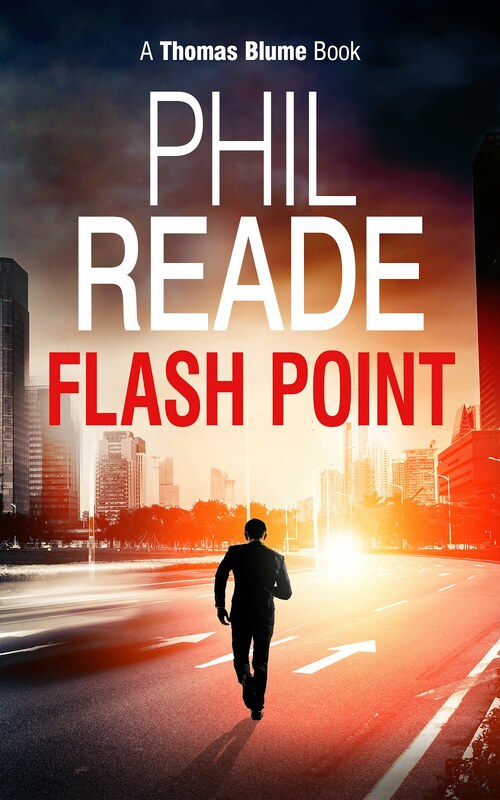 A fiction author specialising in all things mystery and thriller, his approach is to weave gripping action, captivating characters and thrilling suspense into each story. 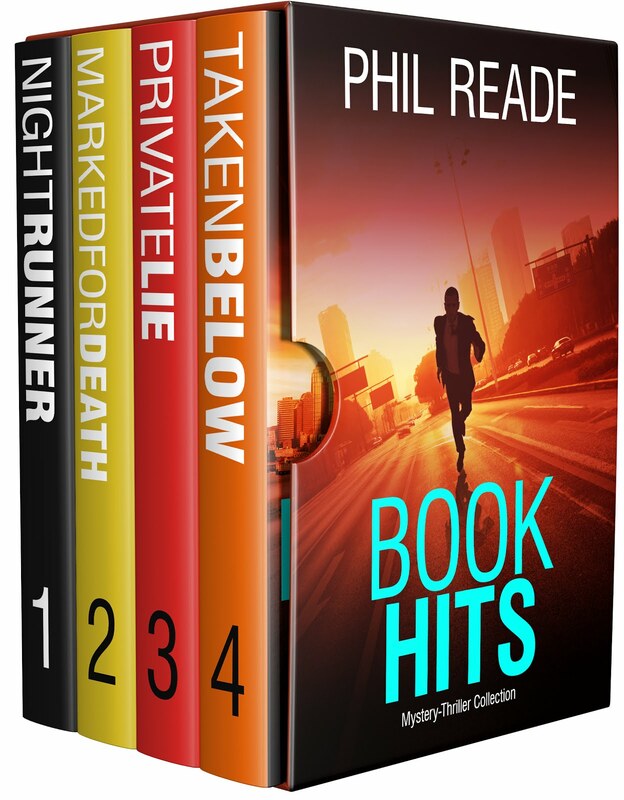 The Thomas Blume series contains the best elements of the hard-boiled, noir and private investigators genre. 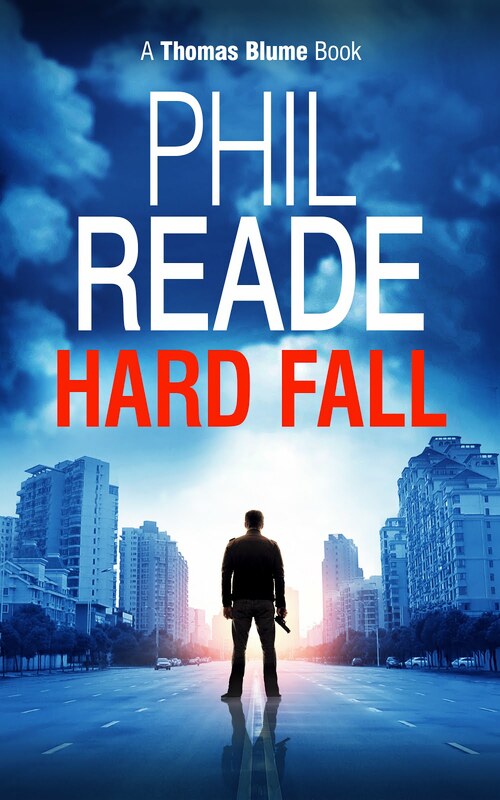 Get started with the No.1 download HARD FALL, available now. Get your copies in either eBook or paperback today. 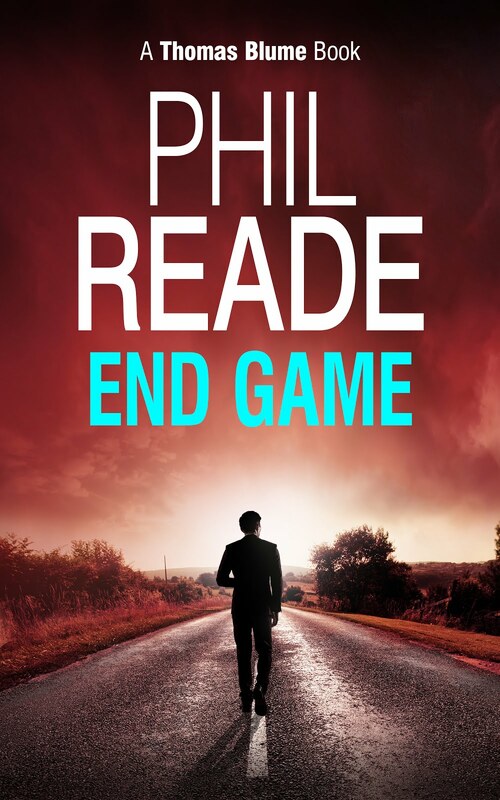 Read Phil Reade's regularly updated blog for news on new releases, competitions, offers and appearances. Thomas Blume is back! 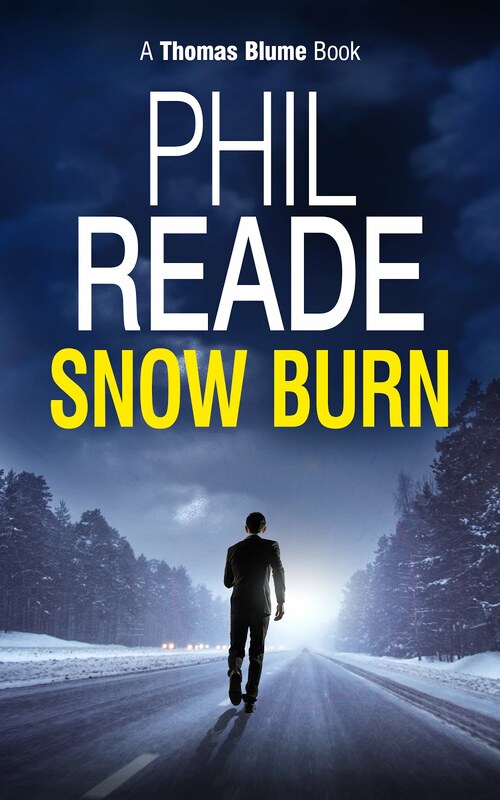 Grab your copy of "Snow Burn" now. We value your privacy and will never share your details. You will receive updates about new releases and offers and can unsubscribe at any time. I love hearing from readers, so drop me a line at the below email address. 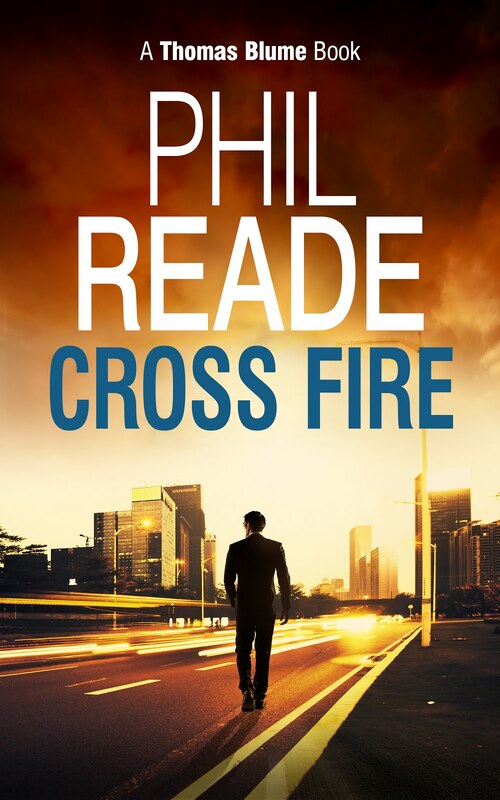 Connect on Facebook, Twitter & Amazon. 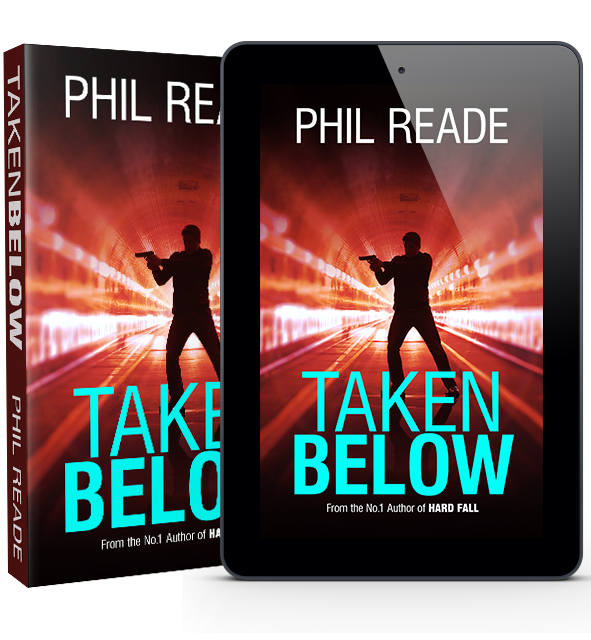 Join my VIP readers' list to get a free copy of TAKEN BELOW and get updates on all my latest books.